We have curricula and materials, on here for free, proven to help students achieve valuable learning outcomes. Use materials here to track student progress, collect programs and other digital artifacts, administer certifications, and more! Introduction to Programming provides a structured sequence of programming activities in real-world project-based contexts. The projects are designed to get students thinking about the patterns and structure of not just robotics, but also programming and problem-solving more generally. 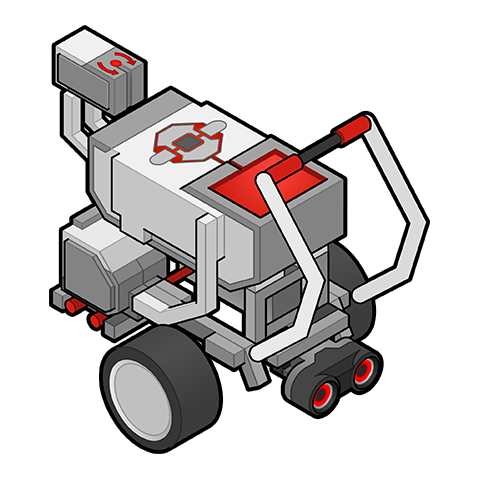 Click here to learn how to add LEGO MINDSTORMS EV3 Badges to CS2N Groups! The Introduction to Programming VEX IQ Curriculum includes videos, animations, and step-by-step lessons designed to help beginners learn behavior-based programming using the VEX IQ hardware and ROBOTC 4.0 for VEX Robotics. Click here to learn how to add VEX IQ Badges to CS2N Groups! The Robotics Academy Team is proud to present the VEX EDR Video Trainer. 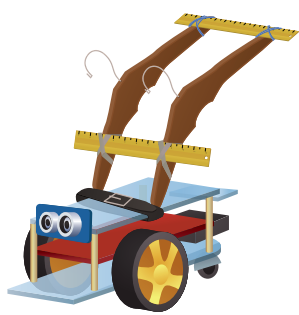 This multimedia-rich curriculum features lessons for the VEX EDR Microcontroller. 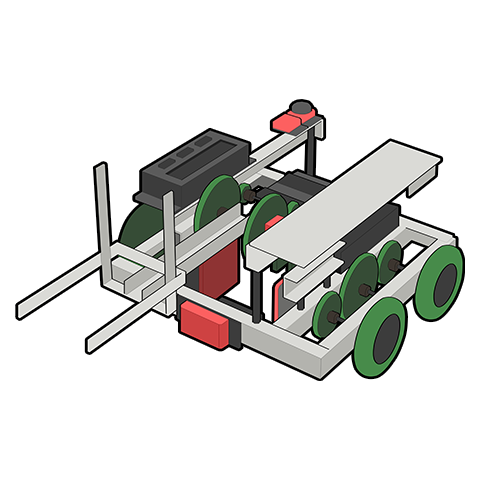 It includes in-depth programming lessons for ROBOTC, engineering challenges, videos, robotics support material, educational resources, and more. Click here to learn how to add VEX EDR Cortex Badges to CS2N Groups! 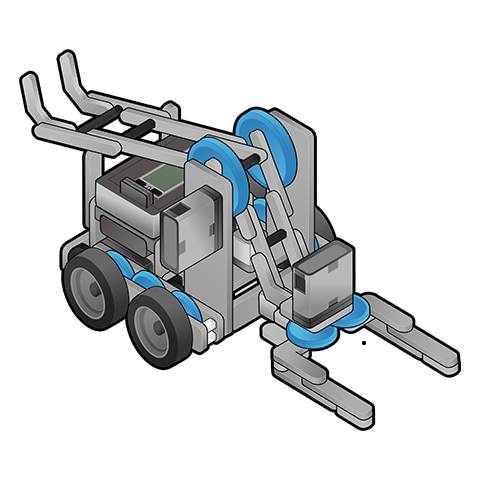 The Software Foundations Micro-Certification is an introductory robotics certification that uses the GoPiGo platform. Recipients of this certification have demonstrated an understanding of the robotics engineering process through repeated planning, testing, and iteration throughout the certificate projects. 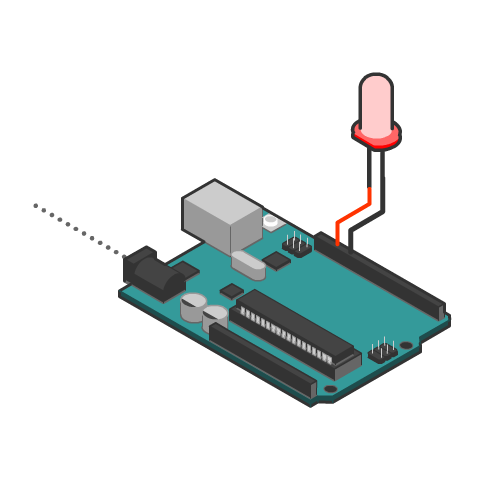 Recipients have also developed a basic knowledge of basic movement, sensor use, wiring electronics, and writing programs in Bloxter. Electrical Foundations focuses on the foundational concepts around basic electricity and how circuits work. In this course, you learn how to use multimeters to measure various parts of a circuit to learn about concepts such as voltage and current. Along with learning about circuits, you also learn how to control signals (inputs and outputs) to see how components react to it. The culminating project is an e-panel consisting of all of the components found in a typical robot.